--- Could you tell us about the seminars you organize? At our company we develop and sell a content marketing support tool called Mieruca that utilizes natural language processing and machine learning, as well as offering consulting for website optimization. 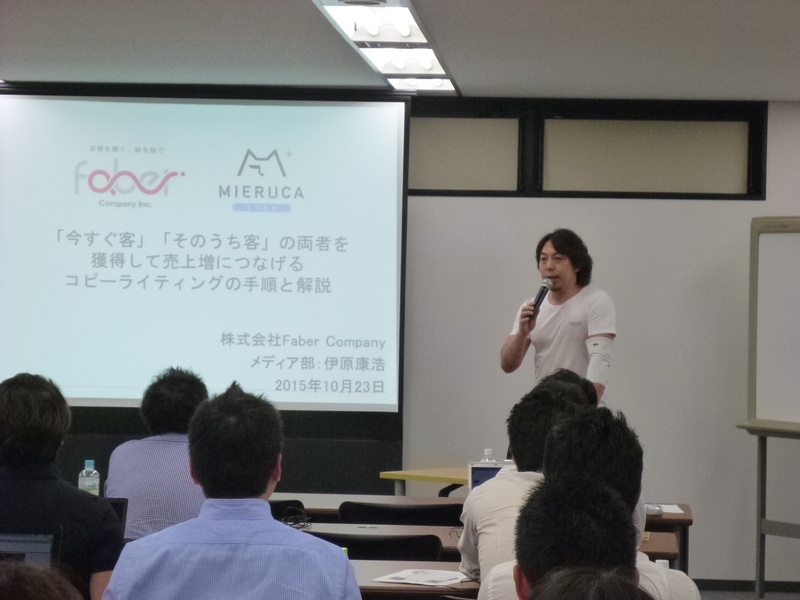 We're organizing events a few times each month for introducing Mieruca or about content marketing. Depending on the type and the objectives of the seminar we have different event forms. We have open seminars that anyone can participate in, exclusive lottery allocated ticket seminars, free seminars and non-free seminars. From before, the younger members of staff were using the basic version of EventRegist to get pre-registrations and sell tickets. At the time, I hadn't used it myself at all . I kind of remembered the name but the only memory that remained was our event admin's comment that it was convenient. The reason I got in contact with EventRegist was because I was thinking that I wanted to organize a lottery allocated ticket event within a month. So, with no more knowledge than that one of our employees was using that EventWhatsit service to organize seminars, I decided to get in touch with EventRegist and find out if lottery allocated events were possible or not. You got back to us and told us that you could get up an event page straight away and using the premium version we could offer lottery allocated tickets, so then we decided to sign up. --- How was it using EventRegist in practice? It was really incredibly convenient. If we had tried to organize the seminar without using EventRegist, we would have had to get in contact with the web designer, the person responsible for the registrations, put another person in charge of the lottery, someone in charge of collecting the money, then organize the tasks and share information etc. Doing all that for 1 seminar seemed like a real pain. By using EventRegist we could avoid all those troublesome procedures and I was really impressed with the way we could be agile when organising the seminar. The seminar that I'm running at the moment, all the tasks - making the registration page, accepting the registrations, doing the lottery, notifying the applicants, checking the payments, sending 1 or 2 reminders, can all be done by 1 person using EventRegist. 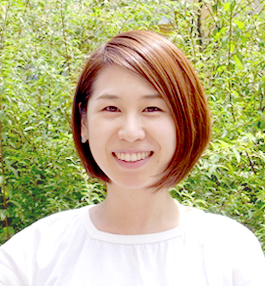 I also personally employ the event trainer, so I can take care of everything related to the event. --- What did you feel the benefits of using EventRegist were? Admin type work can be completed using the EventRegist features, so you are liberated from sundry tasks like confirming payment, sending reminders to participants before events, and sharing information between the responsible person in each department. It feels great to be free from all the monitoring. Also, we were able to spend more time on planning the content of the seminar to match the needs of our customers. I'm grateful that the number of our users is increasing, so we're thinking that we'd like to organize user meetups. We'd also like to increase the number of participants participating as well as increase the type and number of seminars. Especially for a company like us that is providing a marketing tool on the web, it's necessary for us to create chances for face to face communication. We'd like to organize events to communicate directly with our customers about the thinking behind the creation of the tool, who and what kind of people are providing the service as well give them a tangible feeling about using the service. 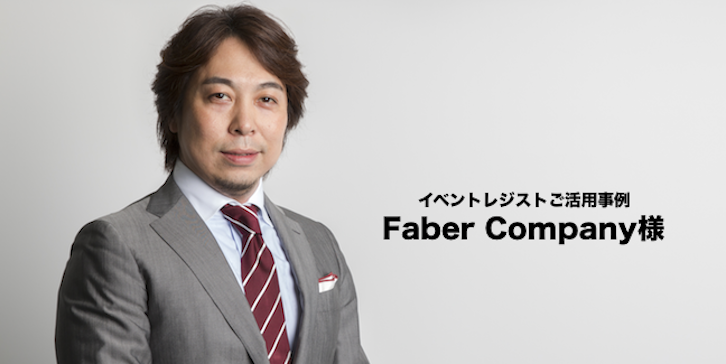 Faber Company is utilizing EventRegist to effectively sell event tickets. If you'd like to know more about the features and benefits of using EventRegist, feel free to download materials using the link below.